A floating diet designed for koi in ponds. 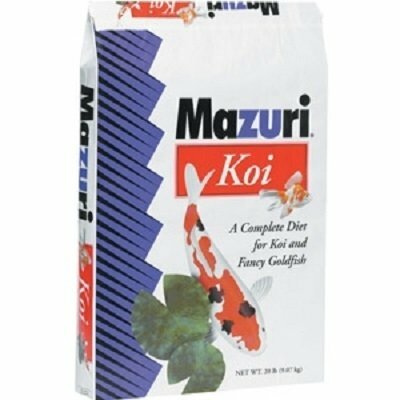 Mazuri(R) Koi Pond Nuggets diet is formulated to provide complete nutrition in one product. Ingredients have been added to provide pigmentation that will prove satisfactory under most circumstances for koi raised in ponds.